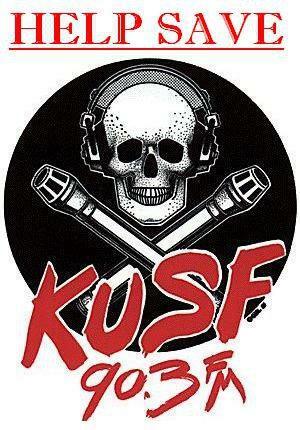 This entry was posted in PELANGA EVENTS and tagged community radio, San Francisco, Save KUSF by Jacobo (DJ Pozole). Bookmark the permalink. driving home after a very forgettable futbol game on thursday, we turned on the radio to the most incredible selection of soukous and highlife. this is one of the things that make the bay area what it is. more of this!gracias por el post.